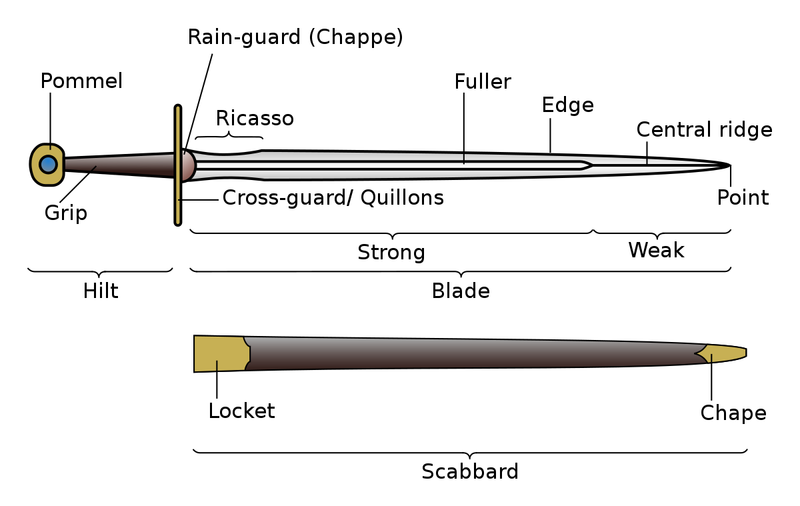 Earliest swords have round tips because it was harder to make a point out of iron. grips are made out of wood or metal wrapped in leather. Pommel had been used to protect your hand from slipping off of the handle, overtime the swords became heavier and so did the pommel, is also used as a weapon by hitting someone over the head or in the limb. swords intended for stabbing (that was used around the 17 hundreds) would have sharp edges because in those days men didn't wear much armor. blades intended for slashing and cutting would be sharp and wide for instance if you were battling on horseback you would want a light sword that you could easily hit other soldiers with. The Fuller is a groove that is cut into the blade it is a groove cut into the side of the blade to make the sword lighter, it takes up to a third of the sword's weight off. Hi and welcome to our first podcast, Me and Johanna decided to start our podcast enjoy! Coins have been around for a very long time. The kingdom of Lydia was the first kingdom to have made modern coins. People planned for gold in the Pactolus river. The citizens sifted out the gold electron out of the Pactolus river .The people figured out a way to stamp coins out of the gold. Before the kingdom of Lydia made coins they used ingots of gold before the coins it was harder to buy stuff because for example if you had a block of gold in your purse it would be too heavy or it would Be too hard to buy little things like candy candy bars or lollipops.